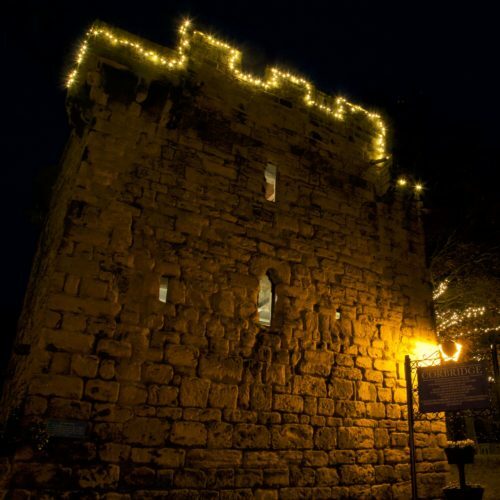 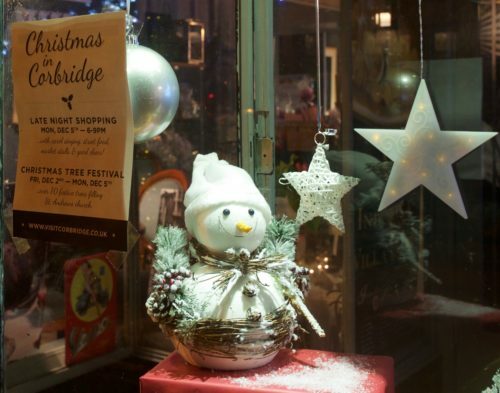 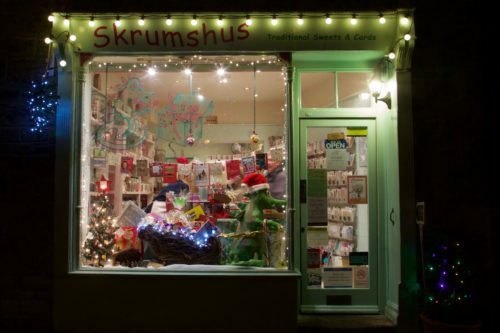 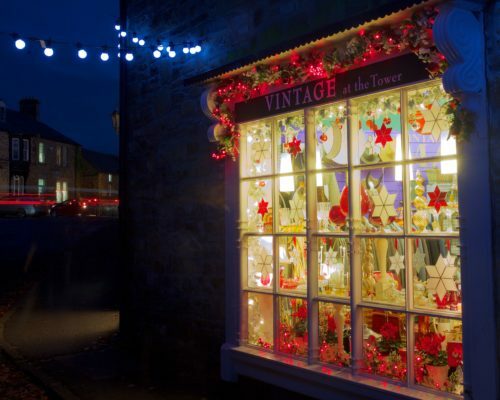 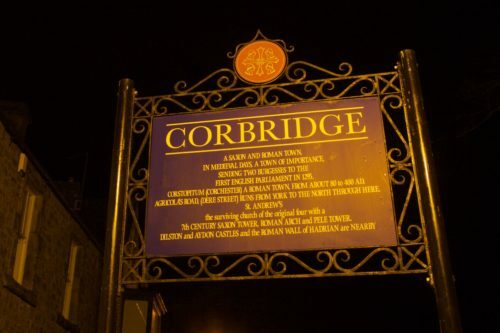 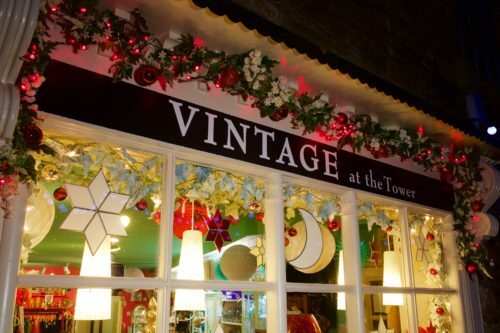 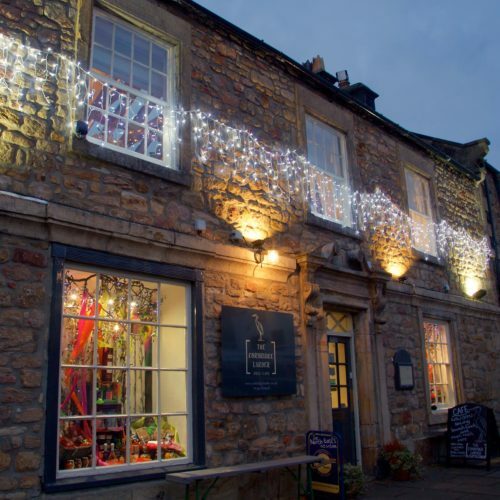 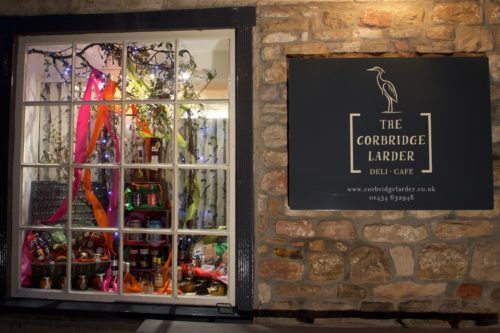 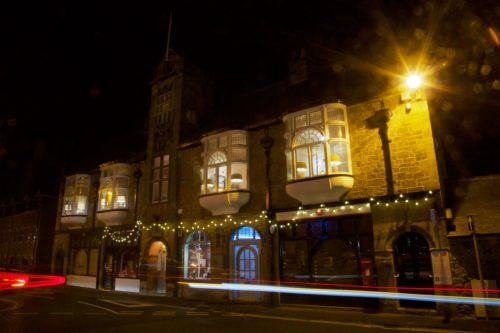 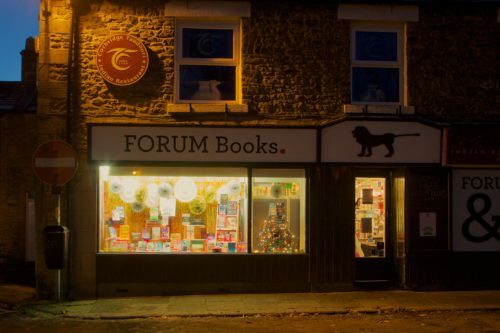 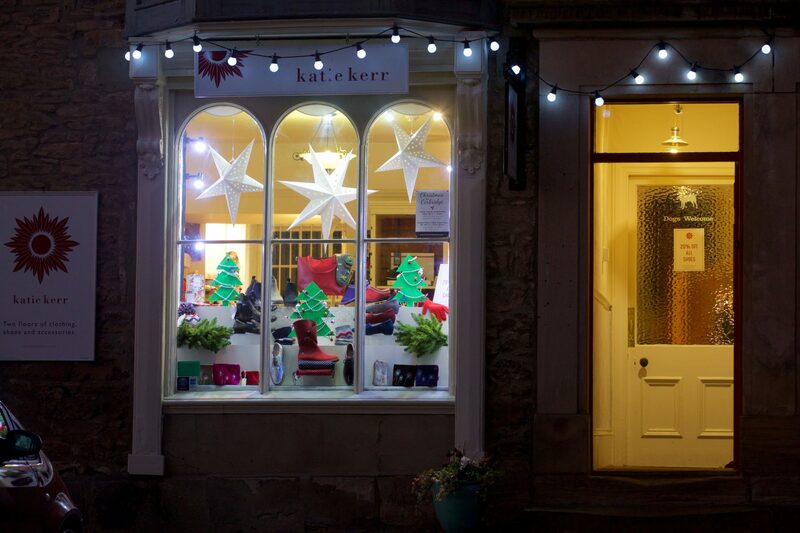 Corbridge, home of Katie Kerr always looks pretty at this time of year but this year it’s looking spectacular. 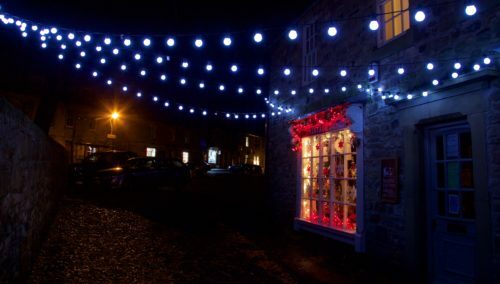 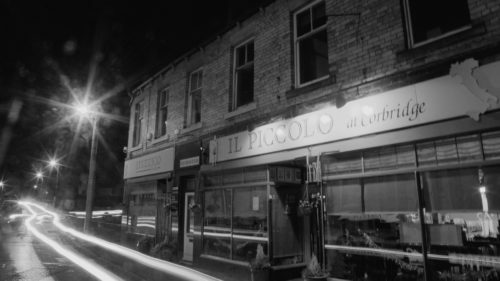 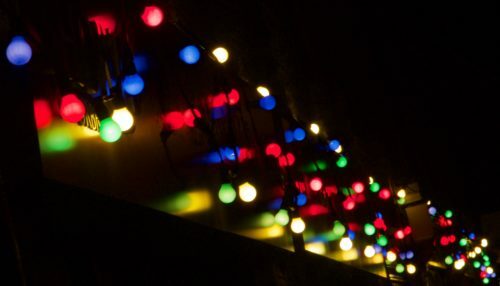 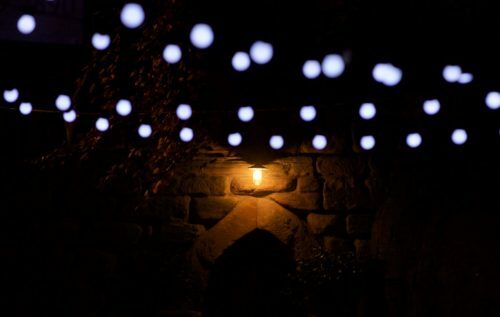 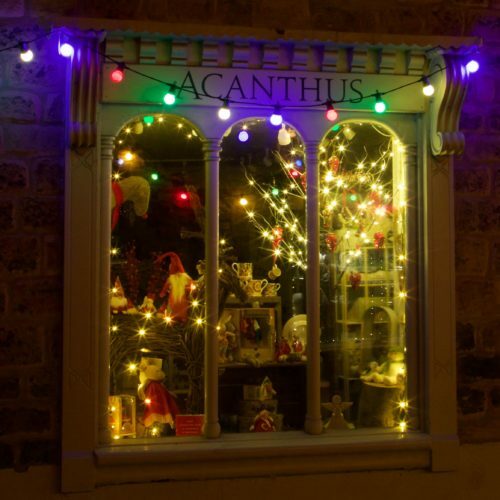 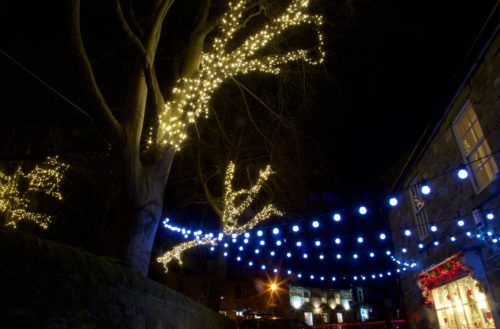 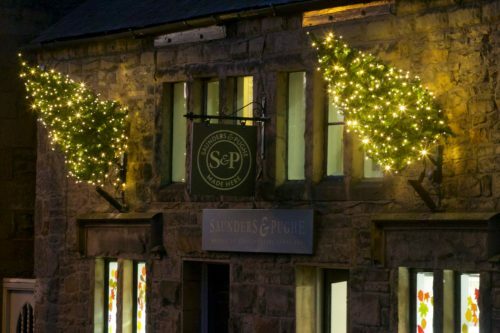 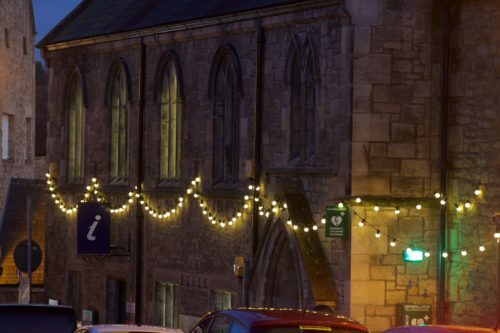 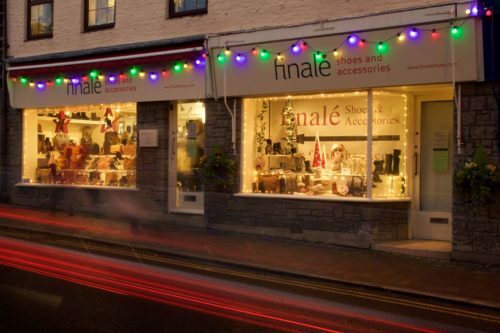 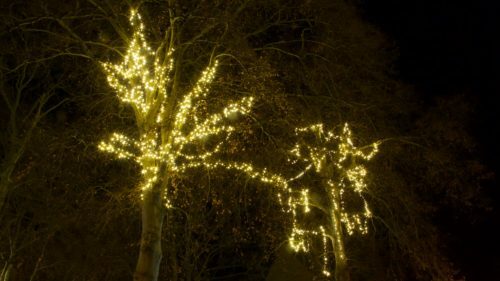 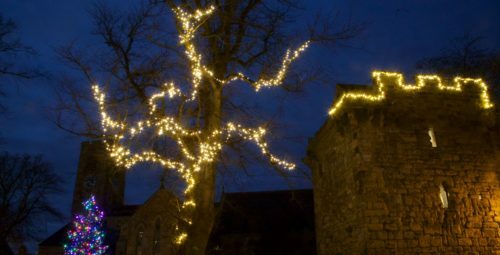 The lights are up in the trees in the church yard and above most of the shops, cafes and pubs. 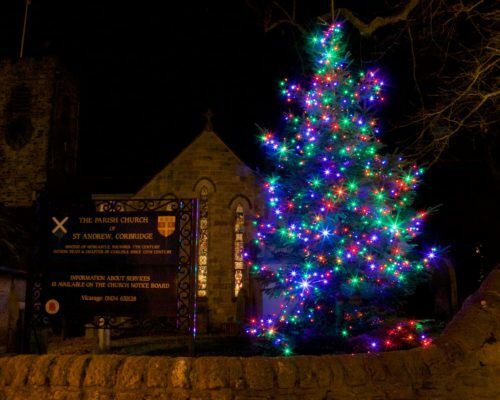 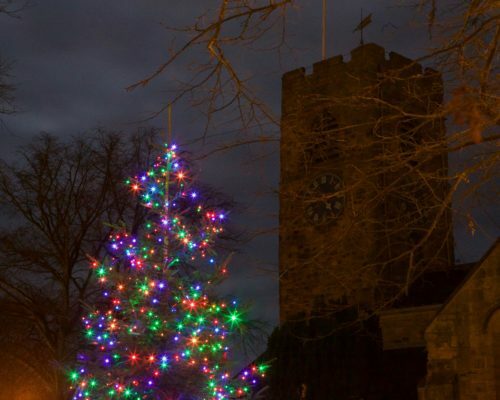 The tree festival in St. Andrew’s church runs until Monday 5th December and on that day we hold our annual Christmas Late Night Shopping evening. 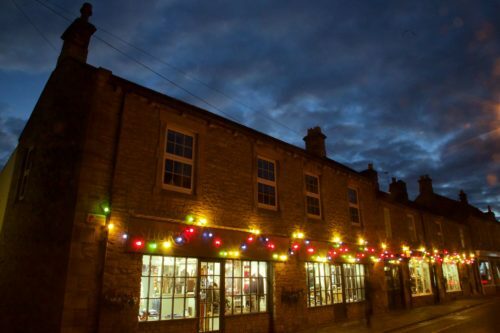 The shops all stay open late and the village is packed with stalls, musicians, carol singers, and street food vendors. 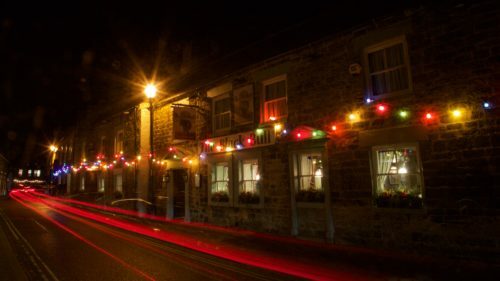 A huge thanks to local freelance journalist Ian Wylie for supplying these amazing photos.